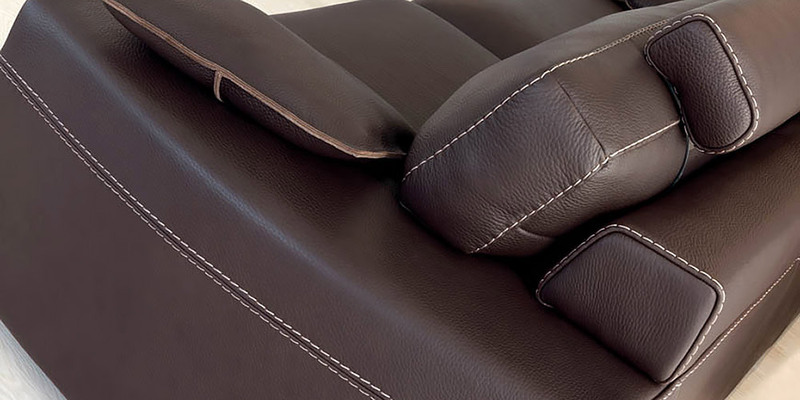 One of the best-selling leather sofas of our collection. Two rounded armrests, two soft backrests and two large cushions make it a spectacular piece for your living room. Headrests and armrest cushions are included in the price. Feet in wood or stainless steel upon request. 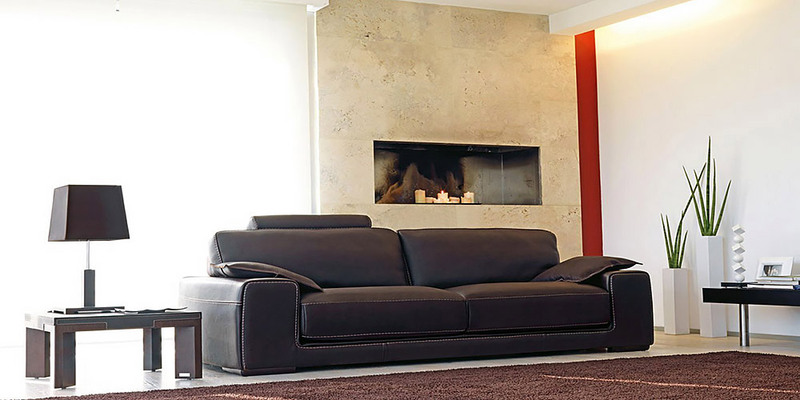 Puglia Leather Sofa is available with stitches in different colours (price + 4%).